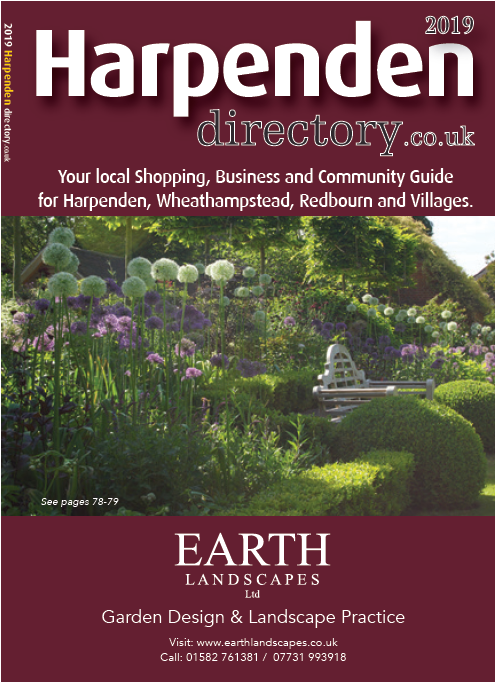 Advertise in the printed edition of the Harpenden Directory, which is delivered to 20,000 homes and businesses in Harpenden, Wheathampstead and Redbourn. This exclusive Directory is available only to advertisers whose business is based in Harpenden, Wheathampstead or Redbourn. Prined A5 in size, full colour throughout and is a comprehensive guide to shops, businesses and services in the local area and has become the MUST HAVE consumer guide. Don't miss out - book an advert in our quarterly What's On magazine! Click here for further info.